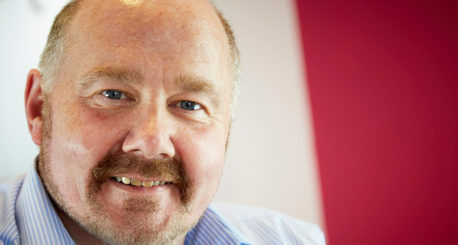 Home > News > News / Publications > Pete’s come ‘home’! 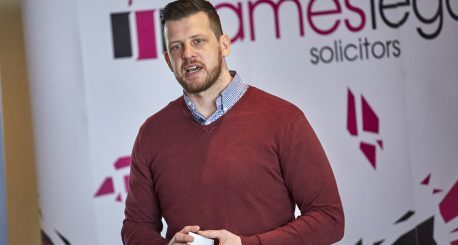 He was a legal star when he was with us last time, and he’s returned with even more knowledge and experience, ready to put it to good use for our clients. 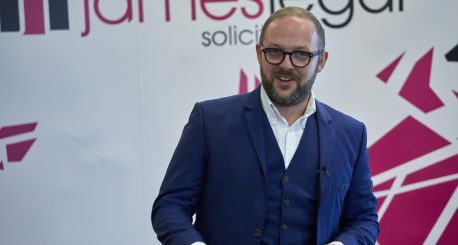 We’re delighted to welcome Pete Konieczko-Hansom back into our James Legal team – this time as a director and head of our Corporate & Commercial law department – further boosting our capabilities as a specialist business law firm. 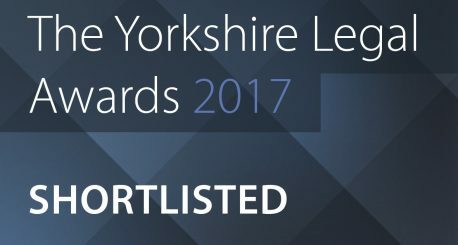 In 2016, after 4 and a half years with us, Pete took an opportunity to boost his legal prowess with a stint as an associate with Blacks Solicitors in Leeds – who won the Yorkshire Law Firm of the Year in last year’s Yorkshire Legal Awards. 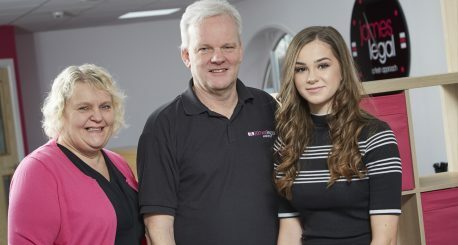 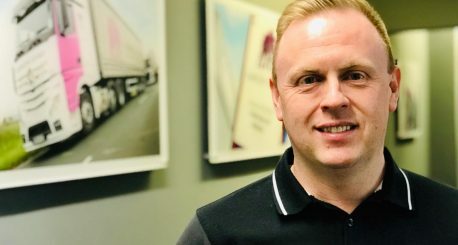 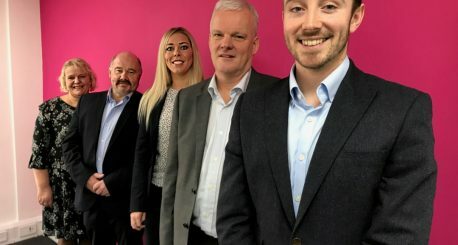 While maintaining a close relationship with that highly-respected firm, and with the possibility of future collaborations, Pete – who lives in Beverley with his wife and two children – is very happy to be back with his friendly team of former colleagues. 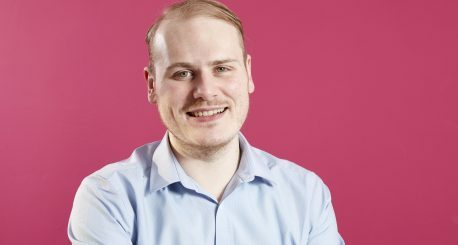 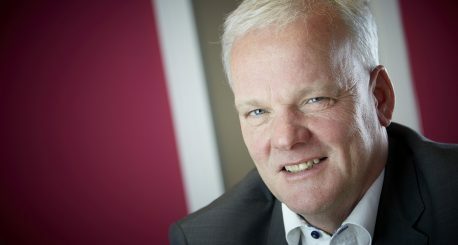 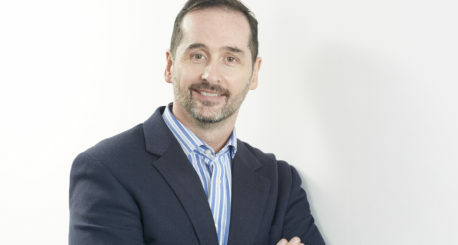 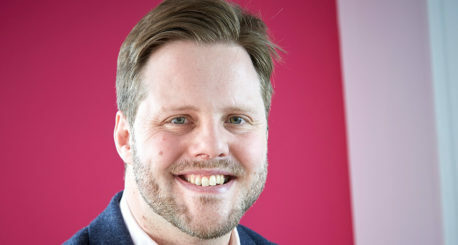 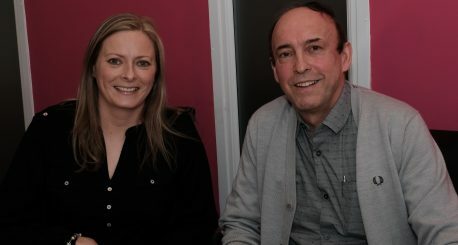 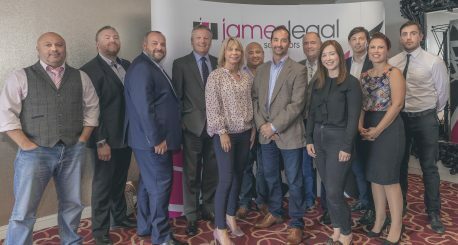 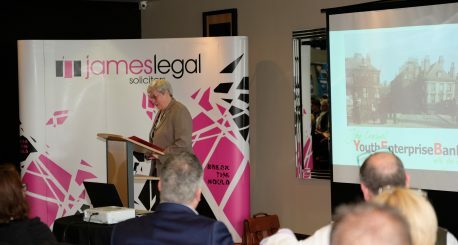 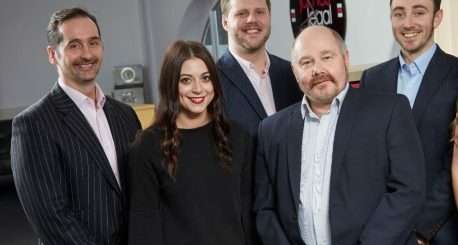 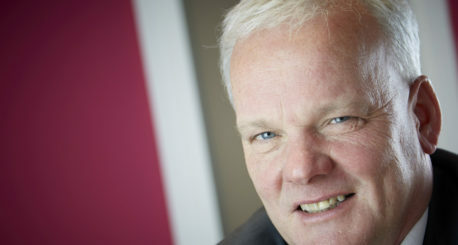 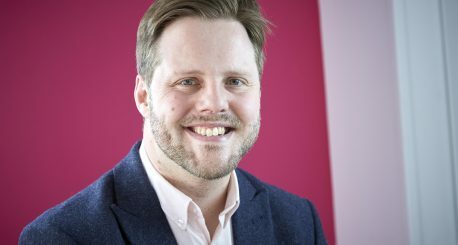 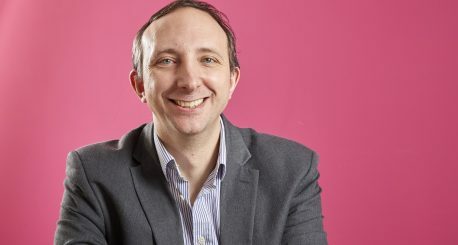 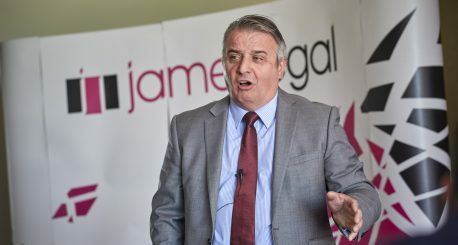 “It’s great to return to James Legal at such an exciting time, when the business is really growing and building its reputation as one of the best specialist business law firms in the area,” said Pete. 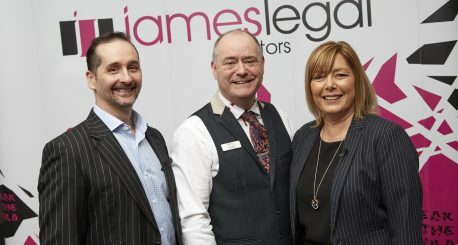 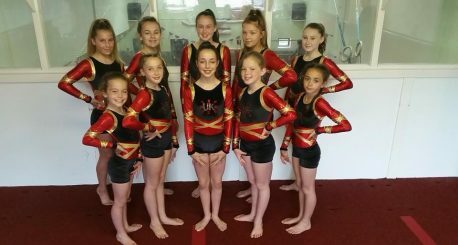 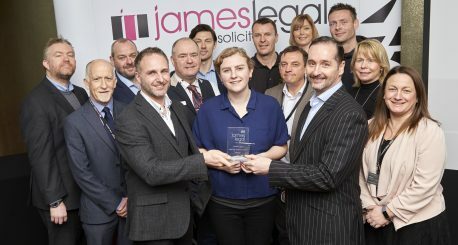 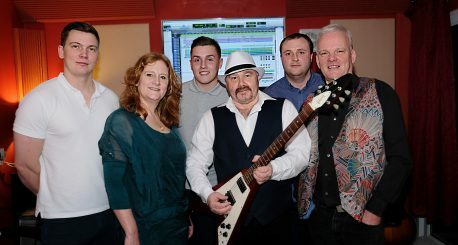 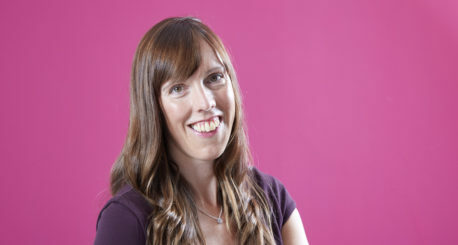 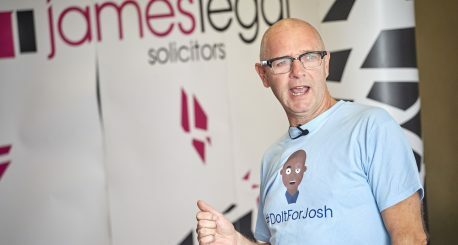 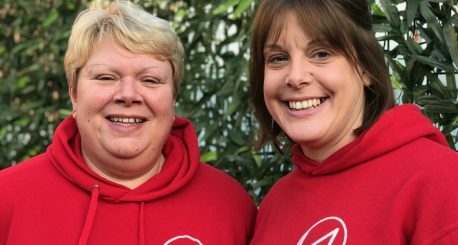 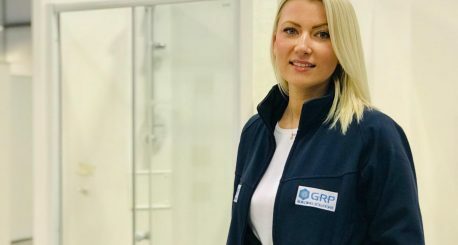 “Not only is there an opportunity to deal with some really impressive clients which are also going places, but the James Legal ethos of hand holding businesses of all shapes and sizes towards achieving their goals is really special and great to be part of again. 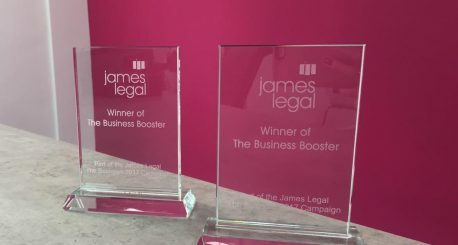 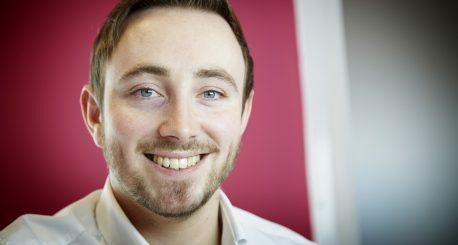 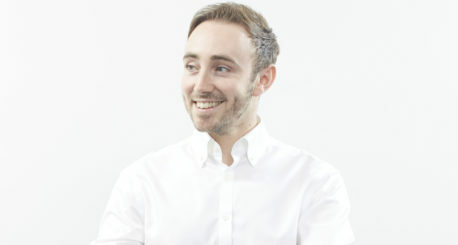 “I’ve gained lots of insights and inspiration from my experience of working with another firm in a different city, and I want to be instrumental in helping James Legal go from strength to strength by further enhancing James Legal’s customer proposition in my new senior role. 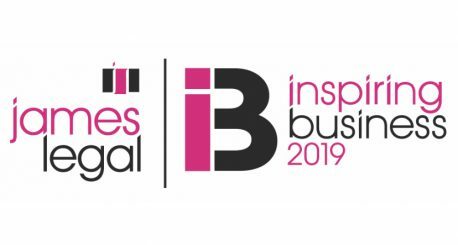 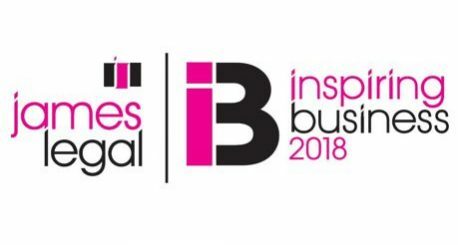 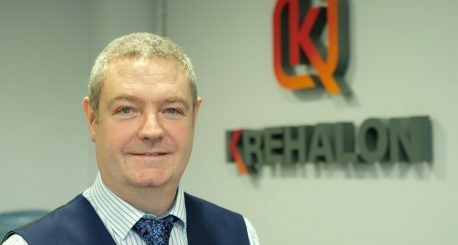 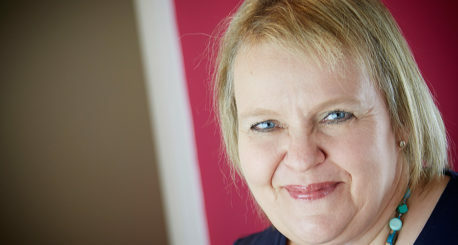 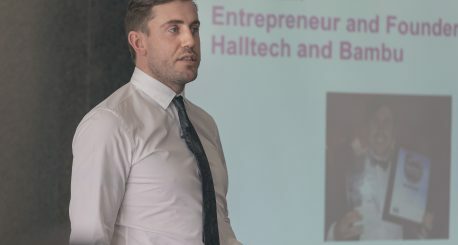 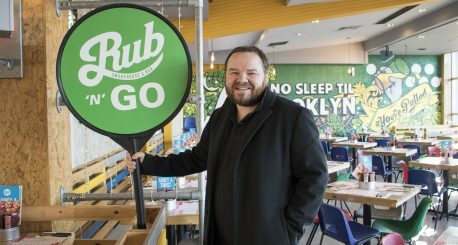 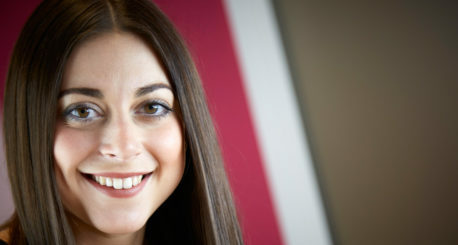 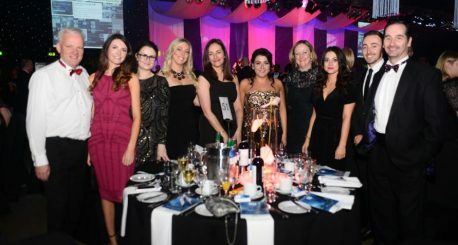 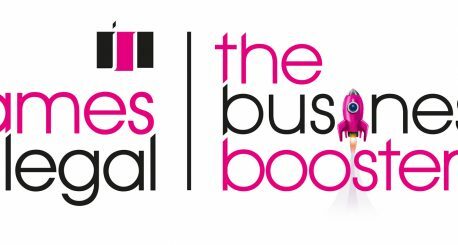 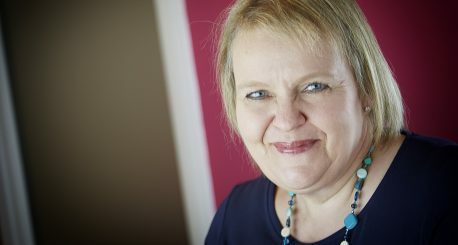 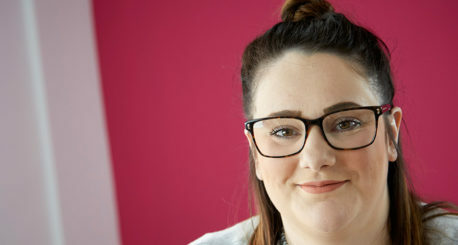 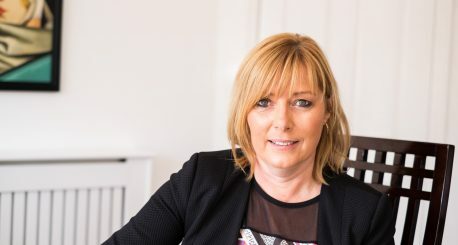 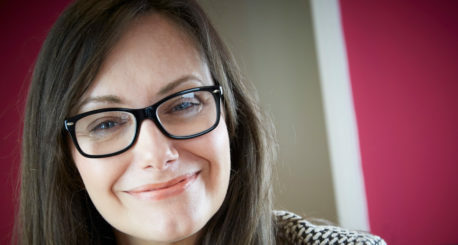 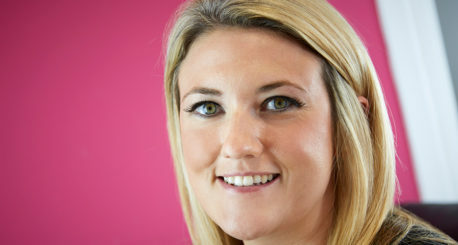 “I’m particularly looking forward to getting involved in this year’s iteration of our InspiringBusiness2019 campaign aimed at investing in the economic vibrancy of this area and bringing companies together to be inspired and make connections. 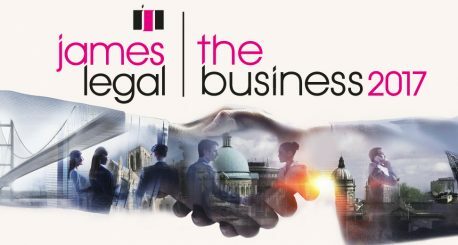 If you could do with some advice on business law matters such as business sale and purchases’, Franchise Agreements and much more, don’t hesitate to contact Pete on (01482) 225566 or by emailing him at pete.konieczko@jameslegal.co.uk for a free, no-obligation initial chat.